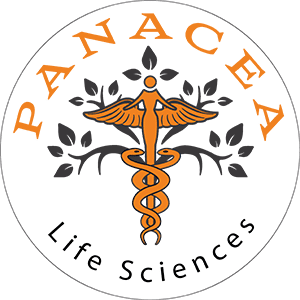 Panacea Life SOOTHE salve is made from our unique blend Colorado grown organic hemp oil with long lasting relief. Panacea Life Transform is our top of the line hemp infused face crème. Enjoy a 7 count of rich DAILY soft gel pills give you an easy way to get your daily boost. Get back to your life quickly with a 7 pack of Panacea F.A.S.T! Panacea’s Canine soft gels are 7.5mg and contain 5mg active ingredient, perfect for any dog.